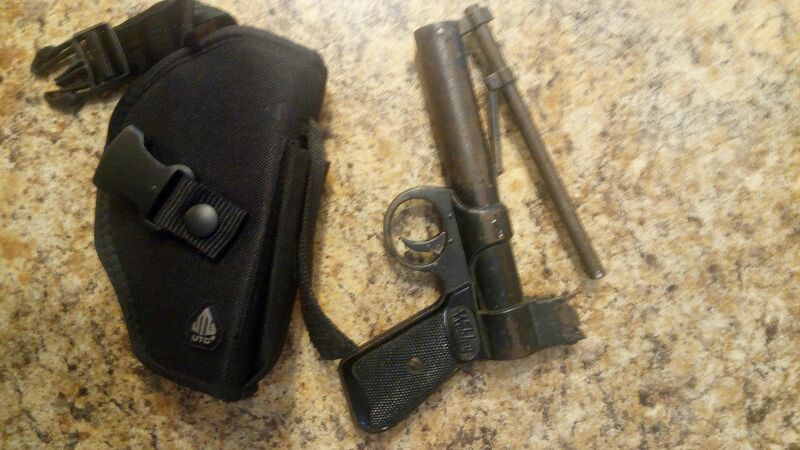 I got a webley junior for sale. 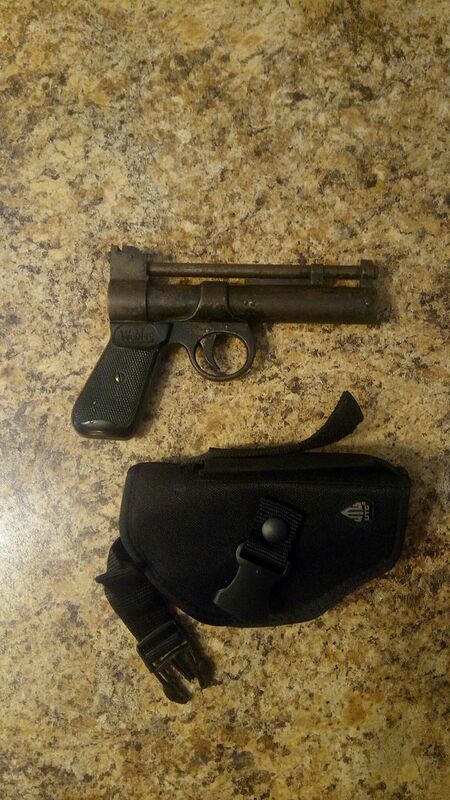 It shoots and is in pretty good shape. Last edited by mazda2002 on Sun Dec 16, 2018 2:55 pm, edited 14 times in total. Last bumped by mazda2002 on Sat Dec 15, 2018 7:49 am.